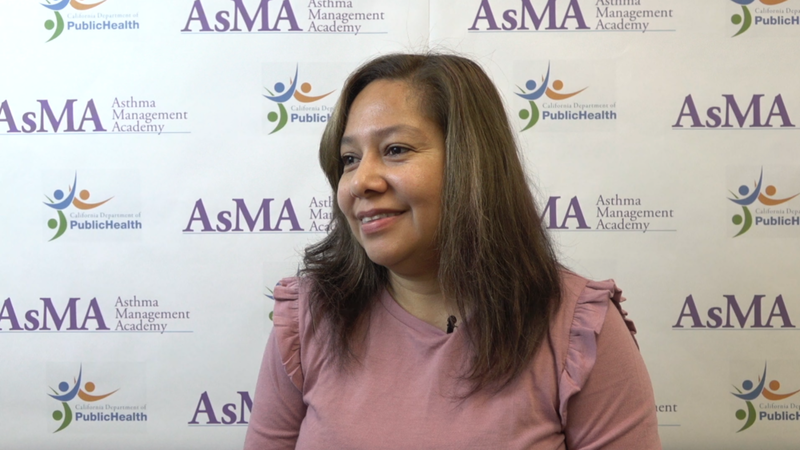 This project was inspired to promote the CDPH’s new Asthma Management Academy (AsMA), which assists local public health providers in teaching their communities about asthma management. I filmed and edited three short web videos about asthma education, featuring interviews with community health workers in Southern California. These videos were featured in the launch of the CDPH AsMA website, and on their e-mail newsletter.